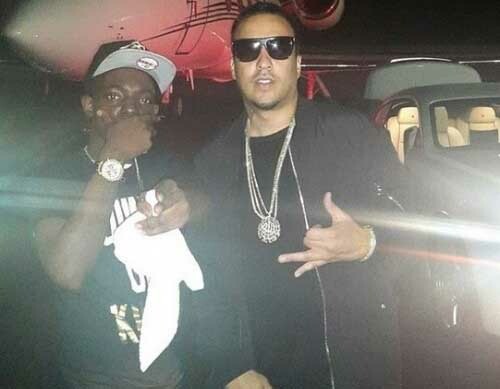 A few weeks ago Bobby had an Instagram of him, well, dancing to the updated version of his update of Lloyd Banks’ “Jackpot.” Now French Montana adds his remix to inspire more strug-raps that will flood your mentions. Pay Attention to what the fly do. Being Alone Keeps Me in a Zone.